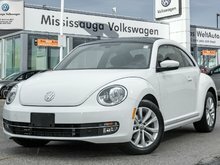 Finished in a stunning Candy White exterior and matched to a Titan Black leather interior, we cannot express how beautiful this combination is. 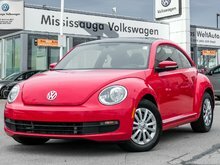 Under the hood, you will discover a 2.5L five(5) cylinder engine that is paired to a five(5) speed manual transmission. 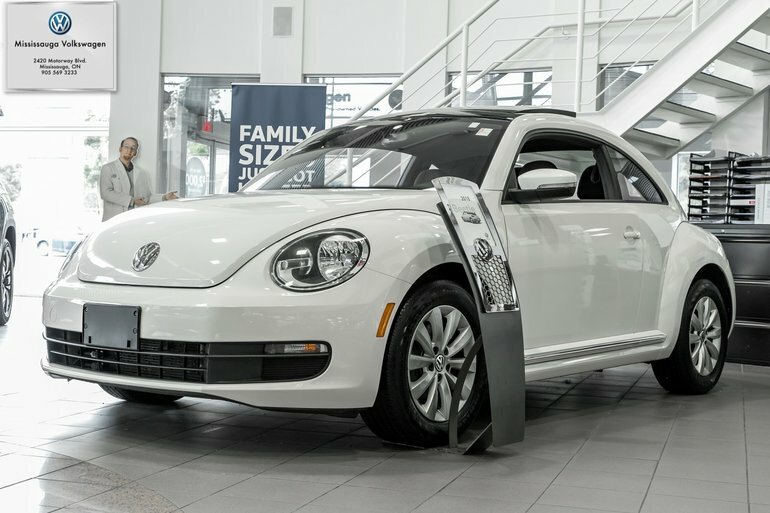 Step inside and experience the beautiful European design. 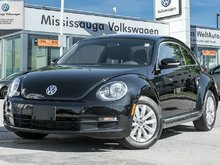 This Beetle is equipped with air conditioning, heated seats, panoramic sunroof, power amenities, leather seats and steering wheel and much more for you to unfold! 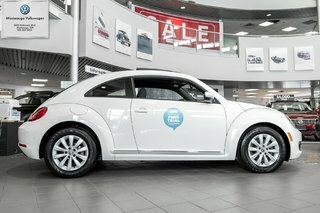 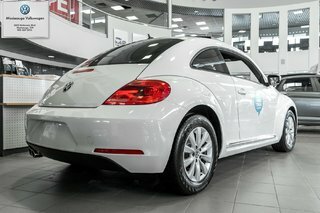 We'd love for you to come in so you can experience the exhilaration this Beetle will bring. 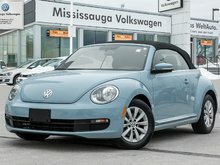 Interested by the 2014 Volkswagen Beetle 2.5L Comfortline/PANO ROOF/LEATHER ?